If everyone around is staring at you now because you just spontaneously yelled, “we feel so good” and started clapping in rhythm, chances are you’ve been to The TMA Quality of Life Family Camp. 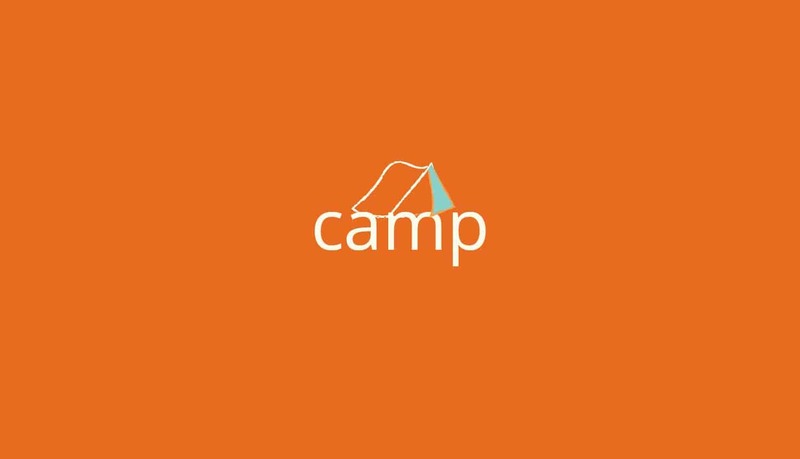 If you haven’t been to camp at The Center for Courageous Kids and you have a child diagnosed with a rare neuro-immune disorder, keep reading to learn why this is one of our favorite weeks of the year, and start making plans for 2019! Last fall, I joined the Transverse Myelitis Association as the Community Partnerships Manager. One of my first weeks on the job was during the Rare Neuro-Immune Disorders Symposium. I met so many members and their families. One of the topics that came up the most that weekend was Family Camp. People wanted to know what it was, when it was, and how they could attend. Everyone (TMA staff included) talked about it with a certain energy that is seldom seen in adults; a throwback to those nights before holidays where the anticipation makes it impossible not to smile. I spent the next nine months wondering if the actual experience could live up to the expectations. I am happy to report I was not disappointed. In fact, my five days at camp exceeded everything I had hoped it would be. We often talk about how many of the people diagnosed with one of these disorders don’t know any else diagnosed with their same disorder, so it was amazing to watch these thirty-five families interact. There was a look of recognition and comfort from many of the parents attending for the first time. There was also joy as they watched their kids dance, fish, ride horses, shoot watermelons with a bow and arrow, and just play. And then there was Messy Games! Remember that energy I mentioned earlier? It was in full force as parents, kids, and staff dumped green oatmeal, chocolate pudding, and other “messy” stuff on each other. A special shout-out to our clinicians and James T. Lubin Fellows for going all-in on the fun. I know there are shirts and shoes that didn’t make it back in the return luggage. The whole week isn’t just about fun and games, though. Each day, while the campers were off with the CCK staff, the parents gathered in the dining hall for a two-hour education session with the medical staff. Experts in the fields of neurology, psychology, disability rights, and rehabilitation answered questions and learned from the parents. The beauty of a place like CCK is that there is something for everyone. At times, I sat back and watched as campers participated in arts and crafts, music therapy, and Stage Night (where songs were sung, jokes were told, and princesses were crowned). At other times, I jumped in and played basketball, paddled around the pond in a canoe, and baited fishing hooks (who knew catfish liked hot dogs?). During it all, a strange thing happened. I stopped noticing the wheelchairs, walking aides, and other signs of a disability and started to see the campers as just that…campers. I suppose that’s the point of Family Camp. It’s a place where these kids can go and not have to answer questions about why they are in a chair or have a surgery scar on their arm. It’s a place where they can go bowling, braid a horse’s mane, and most importantly, throw green oatmeal at their parents. So when someone says, “CCK! How do you feel?”, we mean it when we say we feel so good.